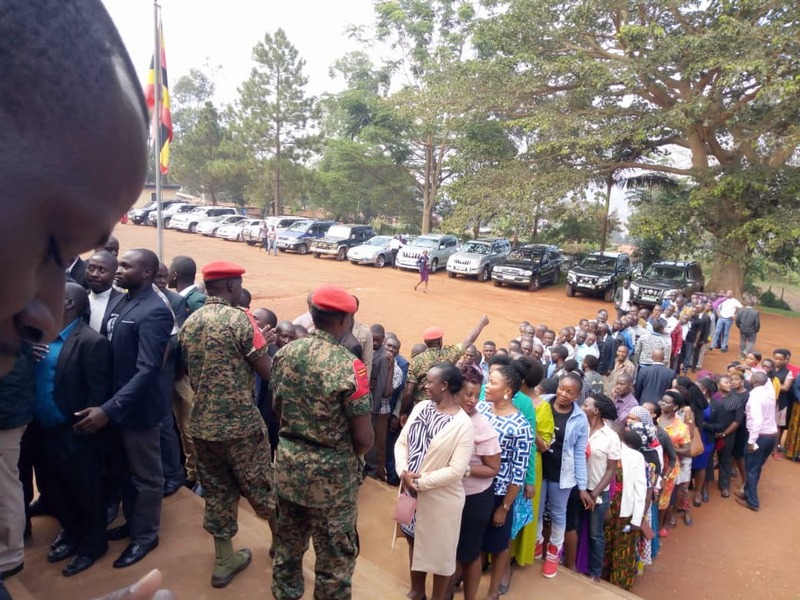 KAMPALA – Friends and family have this morning converged at Makindye Military Court Martial where former Inspector General of Police (IGP), Gen Kale Kayihura is pleading for bail. Gen. Kayihura’s lawyers, a team from Kampala Associated Advocates led by former Solicitor General Peter Kabatsi have listed 11 grounds in a bid to convince the General Court Martial to release their man who has been in detention ever since he was arrested from his Kashagama home, Lyantonde on June 13. 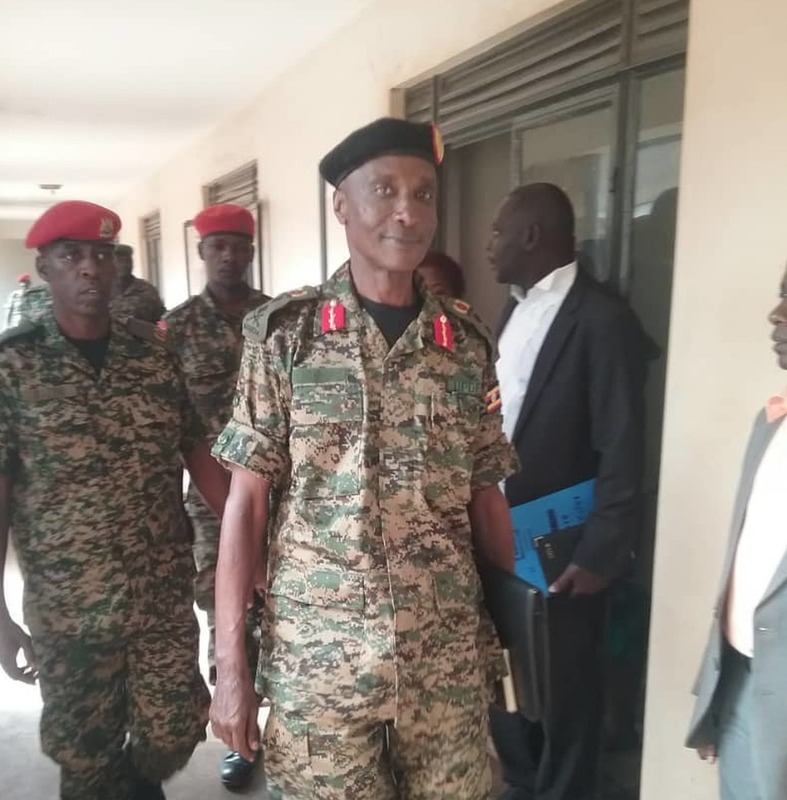 Gen. Kayihura was last week charged with three counts including “failing to protect war materials” and one count of “aiding and abetting kidnapping from Uganda” of Rwanda nationals while he was an IGP. The former IGP’s lawyers have told court that their client has constitutional right to apply for bail, has substantial sureties, he is of advanced age (62) and is the sole breadwinner for his family, has a fixed place of abode in Muyenga, Kampala so he is entitled to bail by the courts discretion. It is understood that Gen. Kayihura has lined up Maj. Gen. James Mugira and Maj. Gen. Sam Kavuma, the deputy commander of Land Forces of UPDF as his suretites.